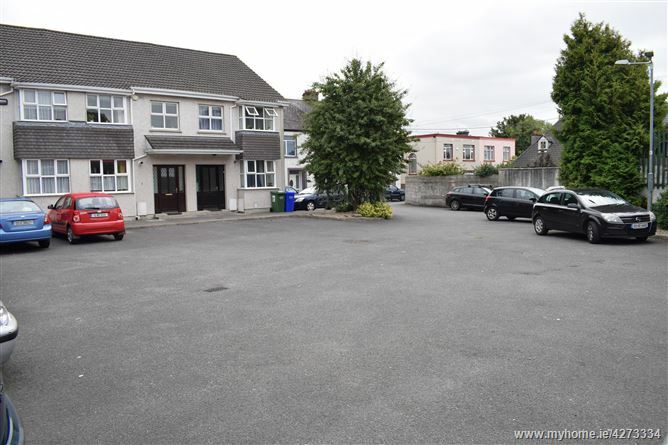 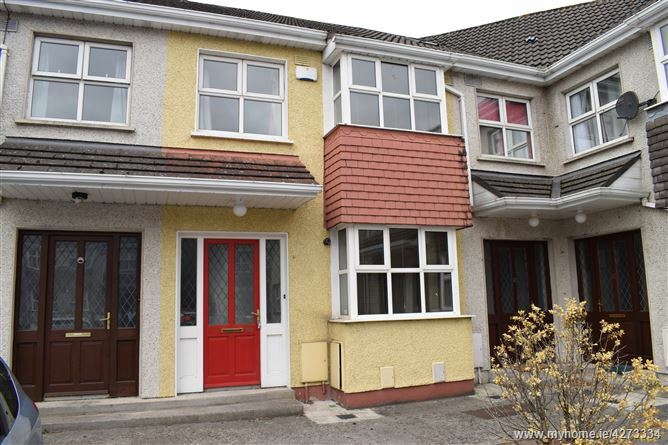 Fantastic opportunity to acquire a 3-bedroom, terraced home, bang smack in the centre of Carlow town but with the rare advantage of being in a lovely quiet courtyard development. 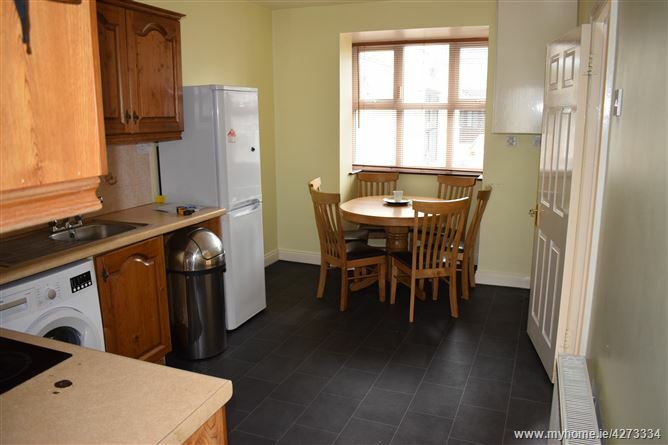 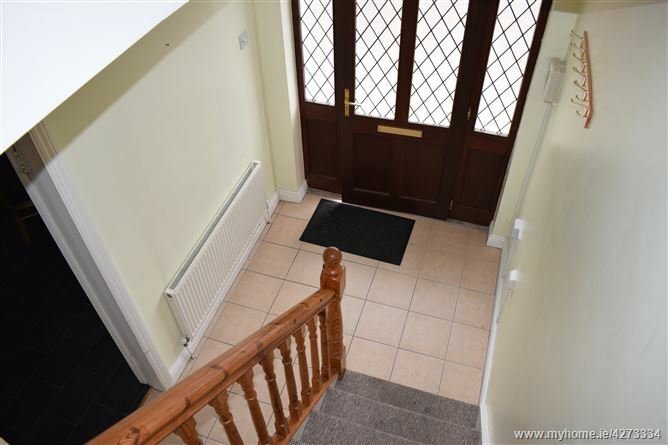 Offered to the market in good condition throughout, accommodation on the ground floor comprises of hallway with tiled floor, living room with wood flooring and open fireplace, kitchen/diner with tiled floor and fully fitted units, and guest WC under the stairs. 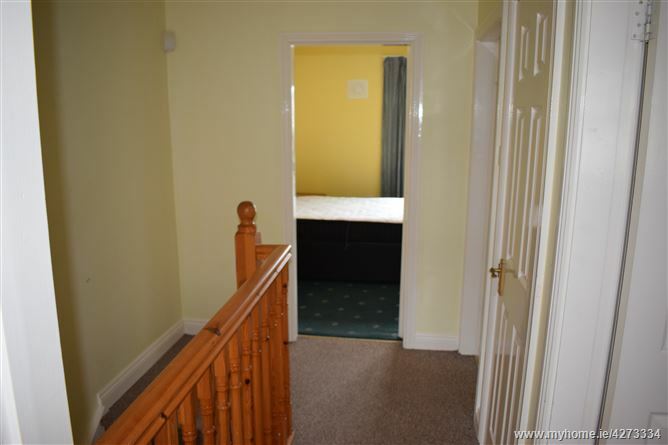 Upstairs you will find the 3 well-appointed bedrooms and spacious family bathroom. 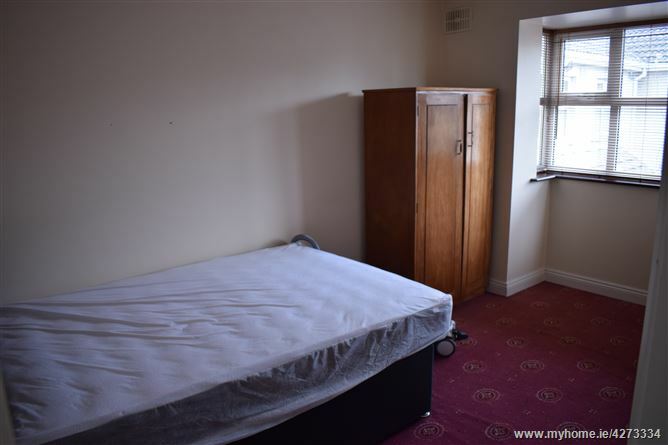 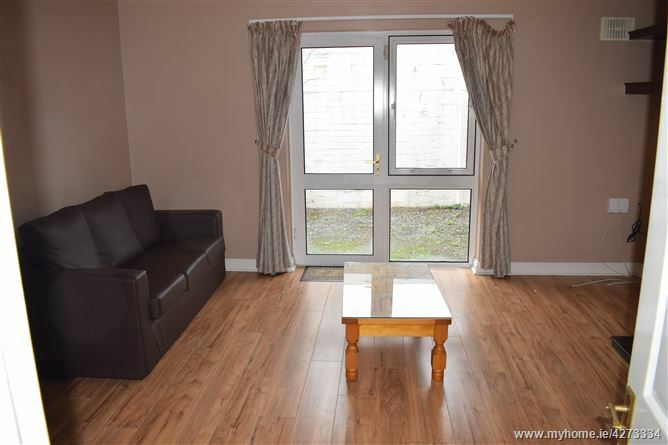 Located just a minutes' stroll to town centre shopping and a few minutes more to Carlow Institute of Technology. 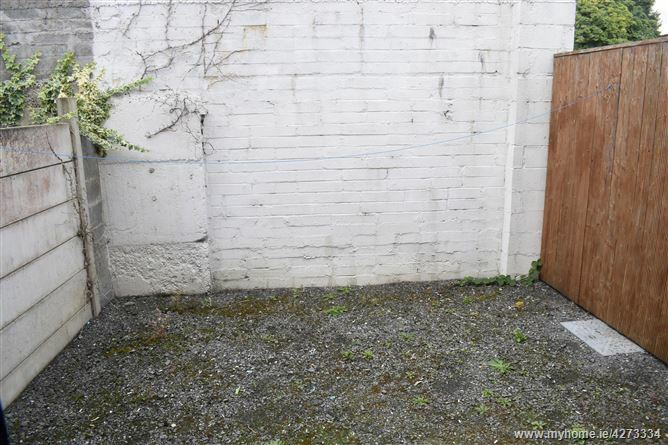 There is off-street parking to the front of the property and a small rear yard that can be accessed through patio doors from the living room. 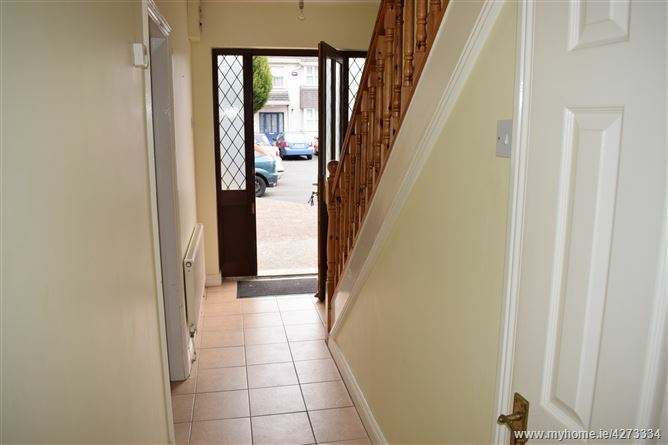 This is an ideal opportunity as a starter home or for investors. 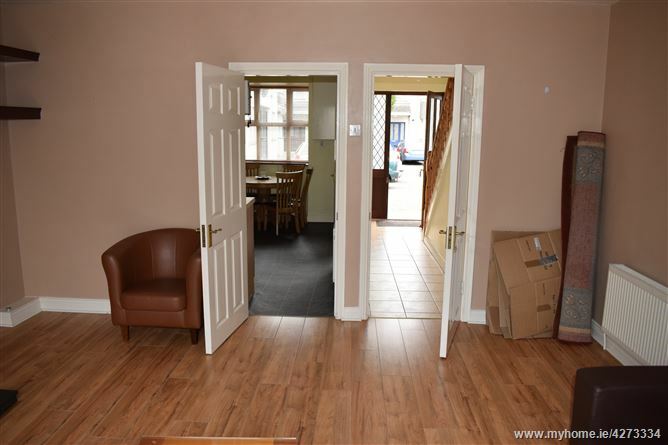 Wood flooring, feature open fireplace, double patio doors to rear yard. 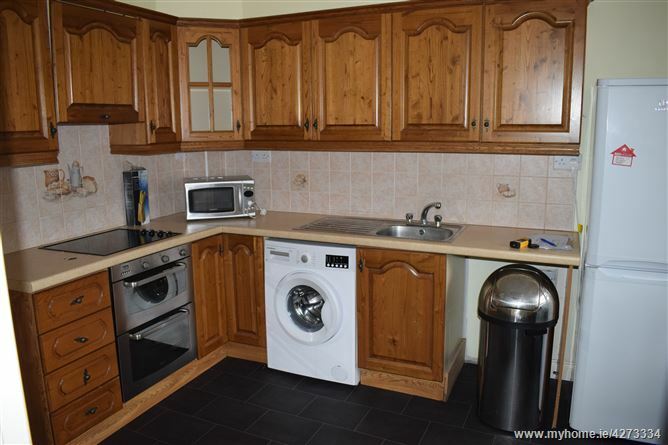 Tiled floor, fully fitted floor and wall units, tiled splashback, integrated appliances. 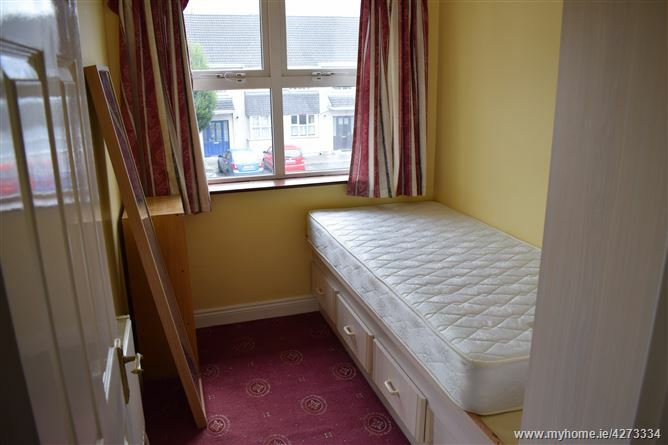 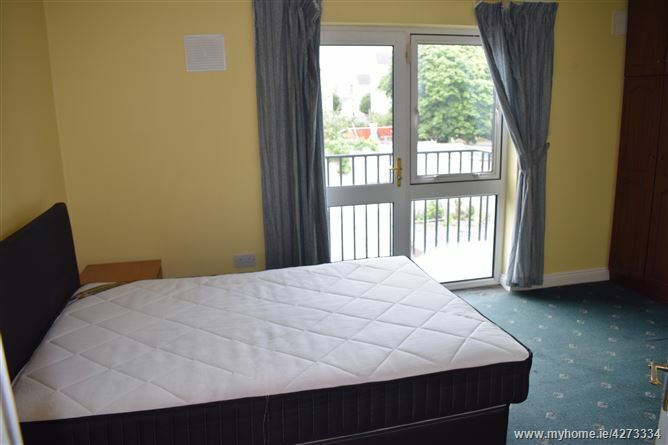 Carpeted, built-in wardrobe, balcony overlooking yard, rear aspect. 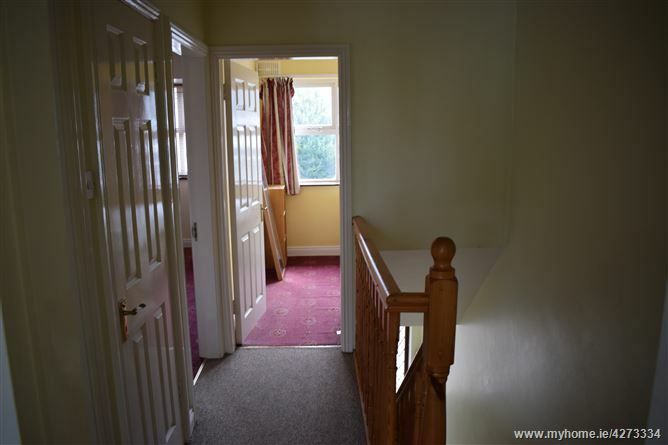 Carpeted, bay window, front aspect. 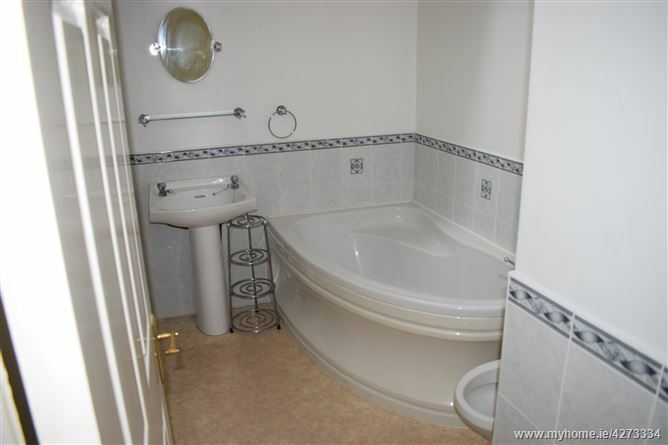 Linoleum flooring, WC, WHB, corner bath, shower.